Vanessa Selbst is putting her money where her mouth is. While many speak out against social injustices but never do anything else to help the cause, the former PokerStars Team Pro member is heading to Las Vegas this weekend to play in WSOP events to raise money for a cause near and dear to her heart: The safety of immigrants in America. About 2,000 immigrant children of undocumented US parents have been detained at the US-Mexico border and separated from their parents since Attorney General Jeff Sessions, who was handpicked by President Donald Trump partially for his hard-nosed stance on border issues, ordered a “zero tolerance” policy on illegal immigration in April. Many have considered this decision “cruel” and “inhumane,” mostly those who oppose the president’s policies, which includes the admittedly liberal Selbst. She hasn’t announced which WSOP events she will play other than the Main Event in July, but you expect anti-Trump poker players to be rooting for her to make some deep runs while James Woods and his followers will want her to miss every flop and lose every race. 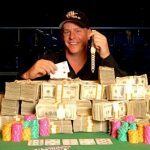 I’m heading out to #WSOP for this weekend and then the main. In honor of the monsters in our gov’t, I will do a matching campaign for 50% of my WSOP profits to groups that support immigrant communities like @MaketheRoadNY. Pls join in pledging what you can at this critical time. 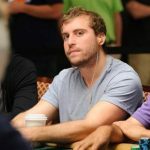 Selbst, except for a few tournaments, has been absent from the poker world since December when she announced she was leaving PokerStars, the online poker site she has long represented, and retiring from poker to join a hedge fund. 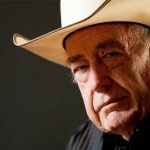 But, like we’ve learned from Fedor Holz and others, “retiring” from poker usually means you’re no longer going to play poker daily but will instead only play occasionally. In 2016, after having one of the sickest summer heaters in history, Holz announced his retirement but still pops up every month or so to compete in a major event. Selbst, a three-time WSOP bracelet winner, has done the same since her “retirement.” This weekend, the all-time winningest female tournament player – she has over $11.8 million in lifetime cashes – is playing for more than adding jewelry to her trophy case. The Yale University graduate and former lawyer has committed to giving half of her profits to pro-immigration groups such as Make the Road New York, a non-profit organization that provides services, including legal, to help immigrants fight against discrimination in the United States. Selbst’s post predictably received a negative response from Trump supporters. One commenter (@GopherCraze) suggested that Vanessa doesn’t care about homeless veterans simply because she is donating money to help immigrant children who have been separated from their parents. Unsurprisingly, the original commenter had no response to that comment. 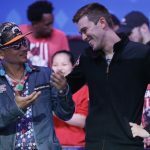 Is WSOP 2016 Main Event Winner Qui Nguyen the Donald Trump of Poker? I really appreciate her attitude and that she is trying to put a sign against this heartless politics of Trump. She is discussed very often controversial, probably of her look and style. And I think, there shouldn’t be discussions about that, she now is playing in an event again. She can choose, if she want to play or not. I also would do so, if I won some certain amount in poker. You don’t need to put yourself under pressure anymore to win for your daily life. I think, it is reasonable to “retire” somehow at some point. You are also taking out the risk of loosing too much and of course you have more time for family and friends instead of travelling around for playing. Such a great cause and the queen of poker all time greatest woman at the game hope she wins the main event which is quite possible would be hard for whatever opponents are sitting at her table she is doing that for such a good cause good luck to her. 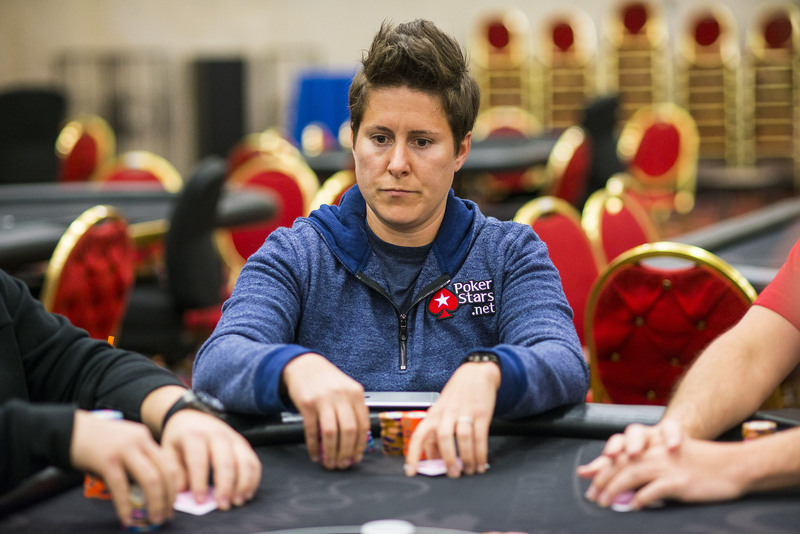 The viewpoint of Vanessa Selbst and her actions is worthy of respect. Good luck in the tournament. Vanessa’s initiative is very good, I hope she will be very good in the tournament and thus be able to help many children. She is an example as a person and as a professional poker player, very good intentions of Charity that she wants to do. Congratulations and good luck. I gues my english is that bad that I have a different translation on “retiremtn”.